As a woman in today’s society, learning techniques and methods to defend yourself from predators and abusers is invaluable. With that knowledge, where do you begin? How do you effectively and confidently learn to defend yourself, and practically speaking, how do you fit this into your already jam packed schedule? Our Women’s Only Krav Maga program is just that. 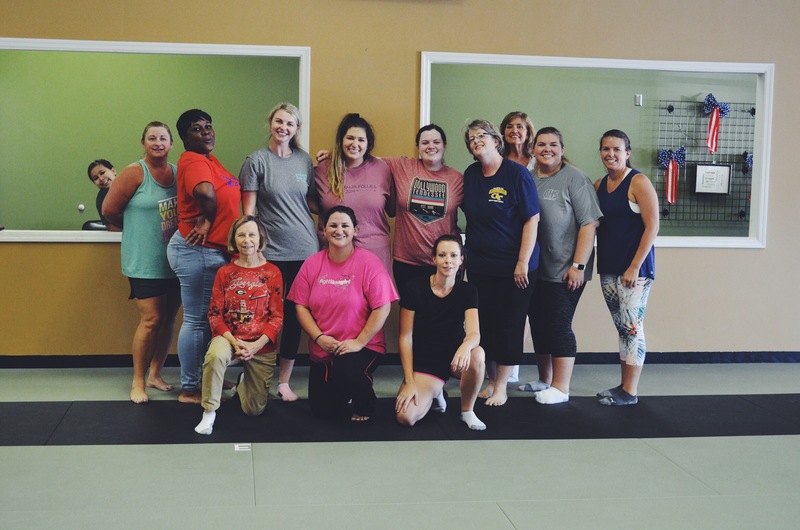 Our techniques are easy to understand and practice, you don’t have to wear a uniform, you will be working with other women who have the same goals as you, and its a one hour class held several times a week so you can fit it into your schedule. Krav Maga is is a military self-defence and fighting system developed for the Israel Defense Forces (IDF) and Israeli security forces that derived from a combination of techniques sourced from boxing, wrestling, aikido, judo and karate, along with realistic fight training. It is simple and it is powerful.